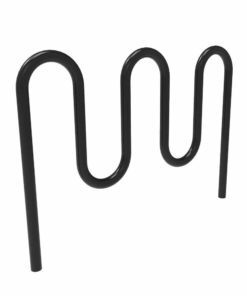 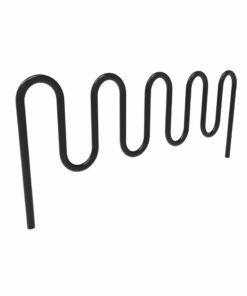 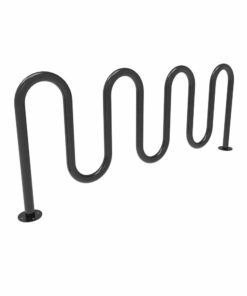 Our wave bike racks are made of thick steel tube bent into a wave and finished with a variety of coatings. 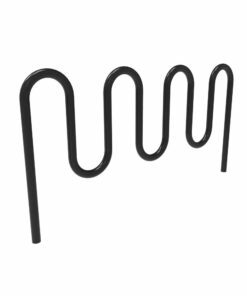 Available with each surface mount flanges or extra height for embedded inground mounting. 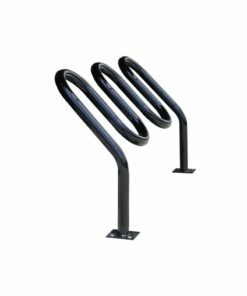 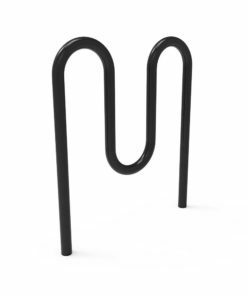 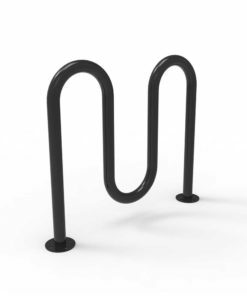 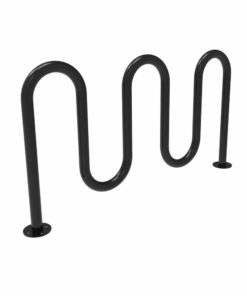 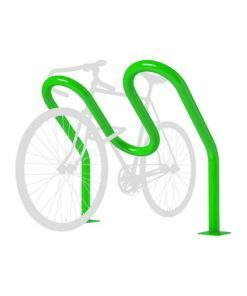 These wave bike racks are heavy-duty, durable, and economical choices for public use bike parking.